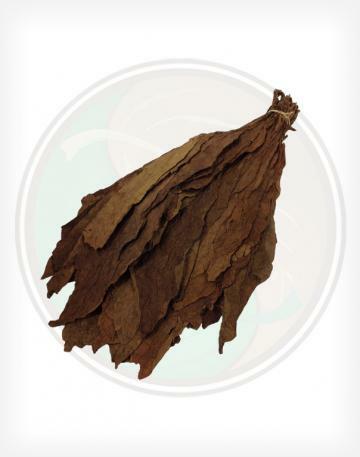 Our Nicaraguan Wrapper is medium brown cigar wrapper leaf leaf that is used in many different premium cigars. 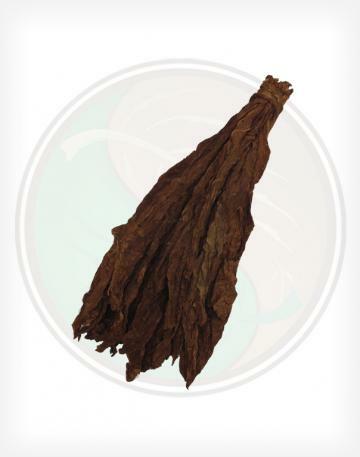 Similar to other central american wrappers, but with the distinct Nicaraguan scent and strength. 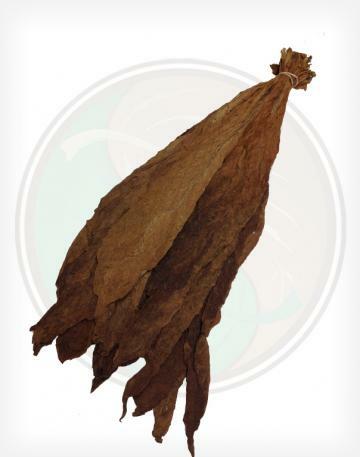 Dimensions are approximately 19" x 7"
Nicaraguan tobacco leaves are world famous, and for good reason! Their soil and climate offers a distinct flavor and a certain "kick" that many cigar smokers know and love. 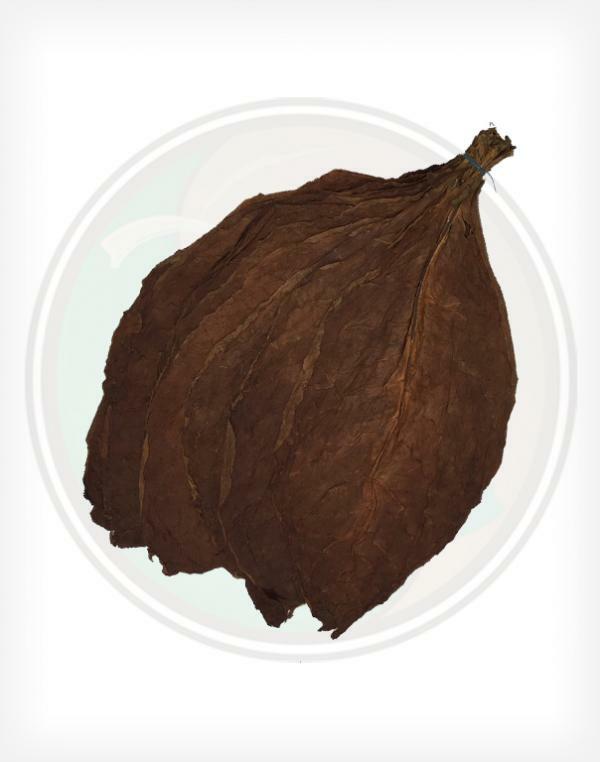 Our Nicaraguan Wrapper tobacco leaves have a medium to strong flavor profile. 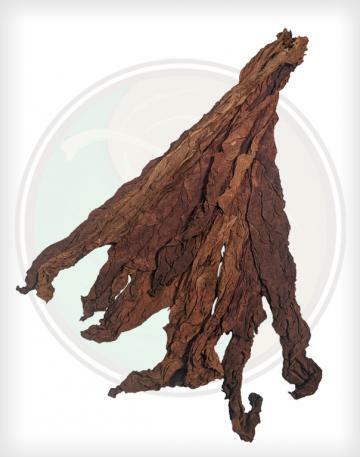 Nicaraguan is known to add a full-bodied combination of flavor and strength to any cigar. 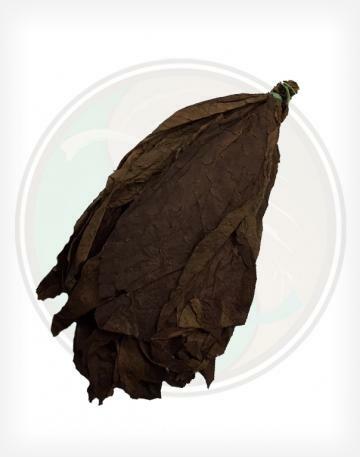 These leaves arrive tied in bundles or "hands" of tobacco leaf, are grown from the Criollo 98 tobacco seed and come from the region of Jalapa.